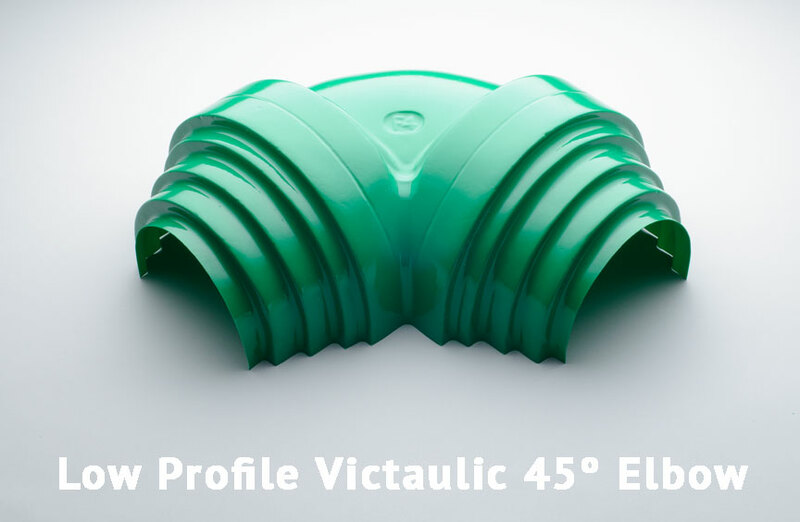 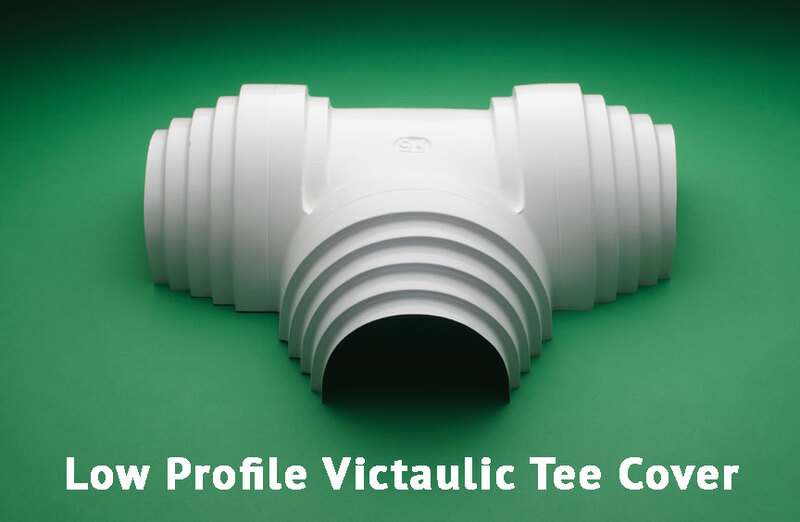 Victaulic PVC covers are available as elbows, tees and flanges and are no longer a problem with the perfect fit, step-down Speedline® PVC Standard and Low Profile Victaulic, which are available in white and 14 color options. 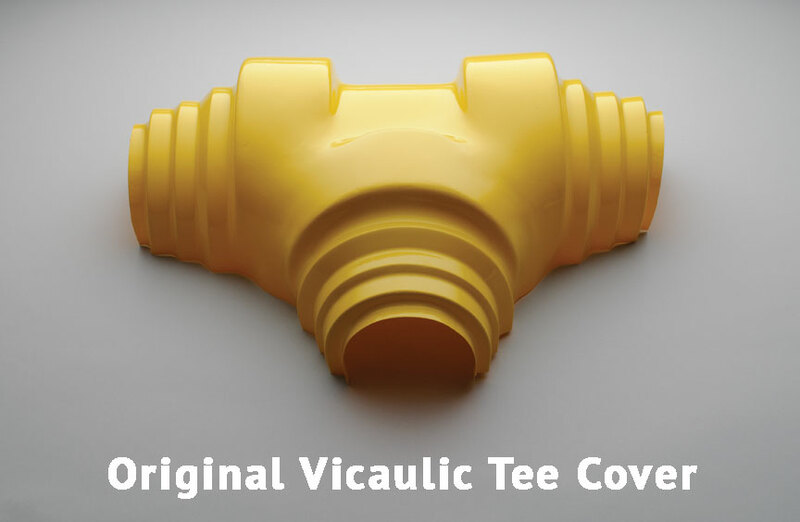 Quick, on-the-job adjustments complete the fit for every size. 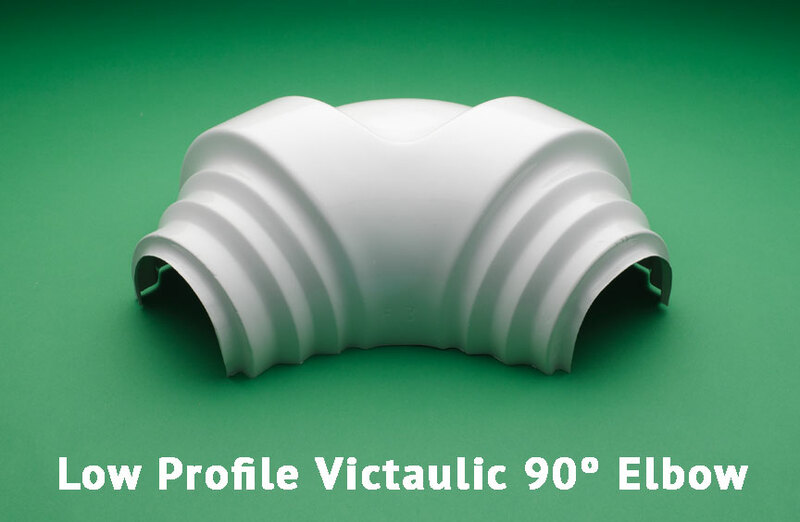 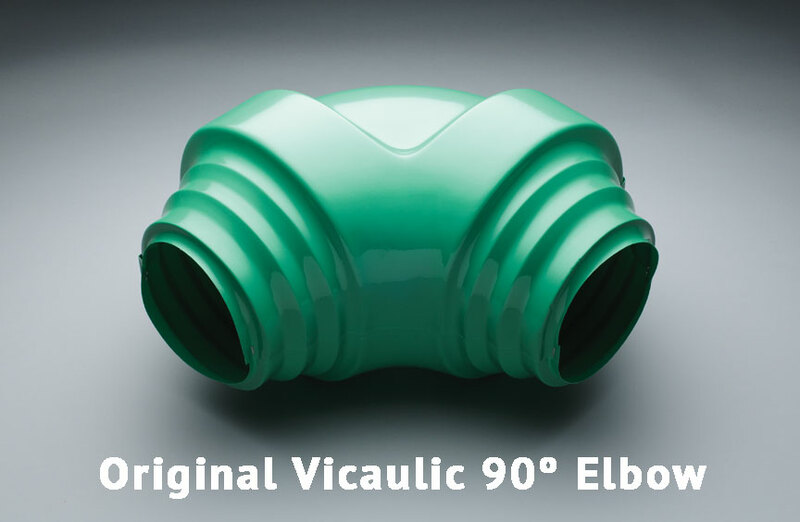 90° and 45° Victaulic Elbow Covers are made in two-half sections, which are available sealed as a one piece cover for ease of installation. 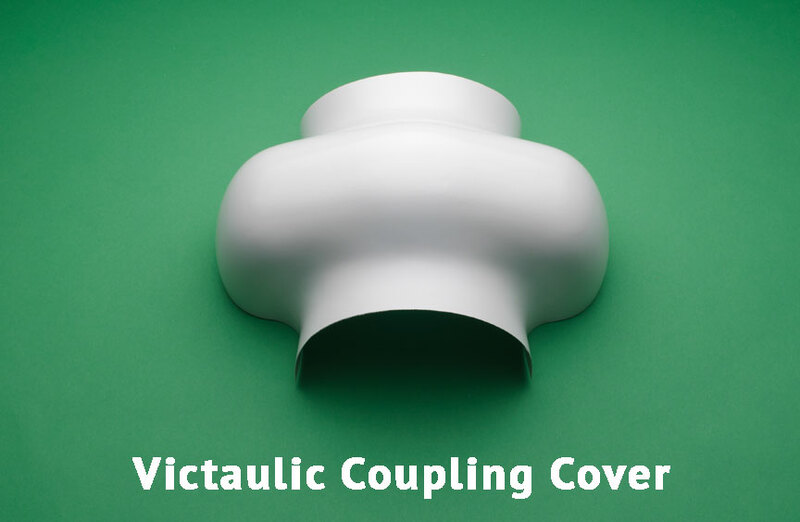 Each Fitting Cover has stepped outer laps for neatly overlapping a ½˝, 1˝, 1½˝ or 2˝ pipe insulation thickness for the pipe sizes shown. 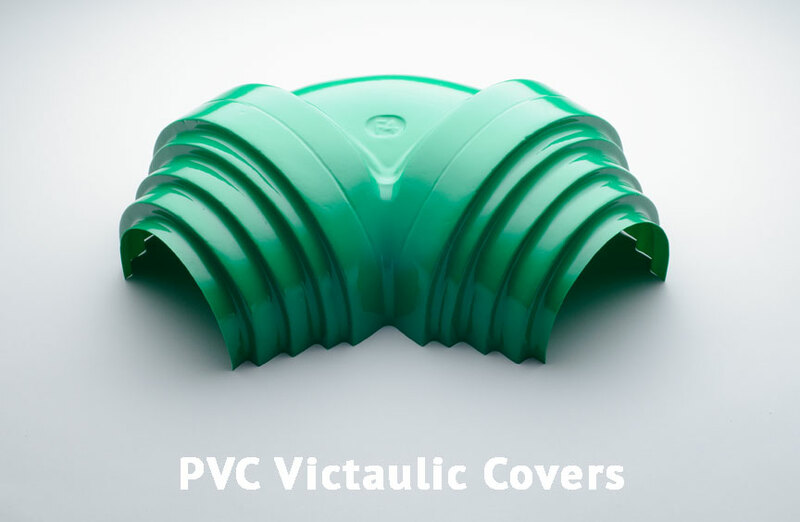 Note: For an insulation thickness of 2˝ or more, use more than one insert as needed.